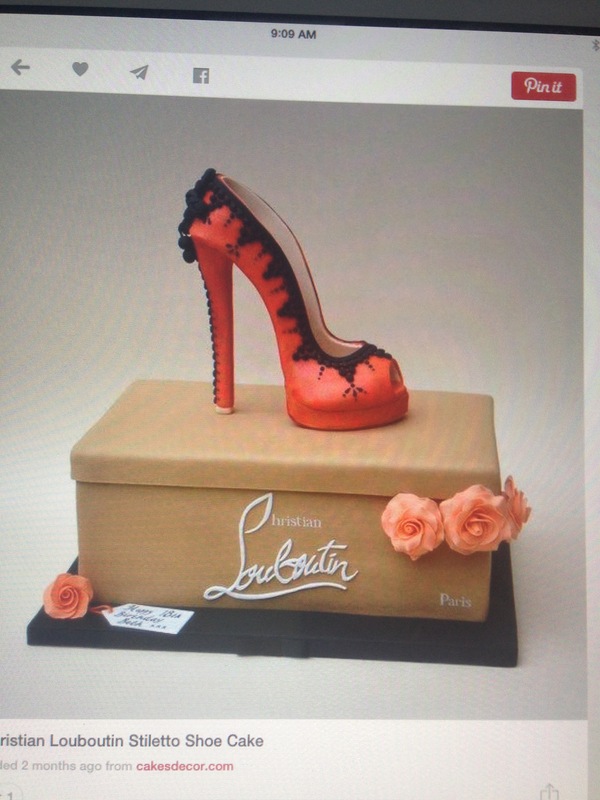 “Shoesday” Edition: Wear Shoes and Eat Cake Too! This entire cake is edible, but because of the creativity and artistry, who would WANT to eat it???!!! I found this photo about a year ago (again on Pinterest) and excuse me for saying that I instantly wanted to have a party so as to have an excuse to get this cake made! Shoelovers, what do you think? Would you want to eat this cake? PS- If you know anyone that makes cakes like this, send them my way! !